The CMS proposed boosting dialysis facilities' pay and changing how the agency pays for durable medical equipment. In a proposed rule released Wednesday, the CMS made some technical changes to its payment methodology for these providers. The changes will result in a 1.7%, or $190 million, increase in reimbursement. On top of that, dialysis centers should receive an additional $30 million in co-pays from Medicare beneficiaries, bringing their total pay bump to $220 million. That's a bigger increase than the $80 million raise dialysis centers received last year. 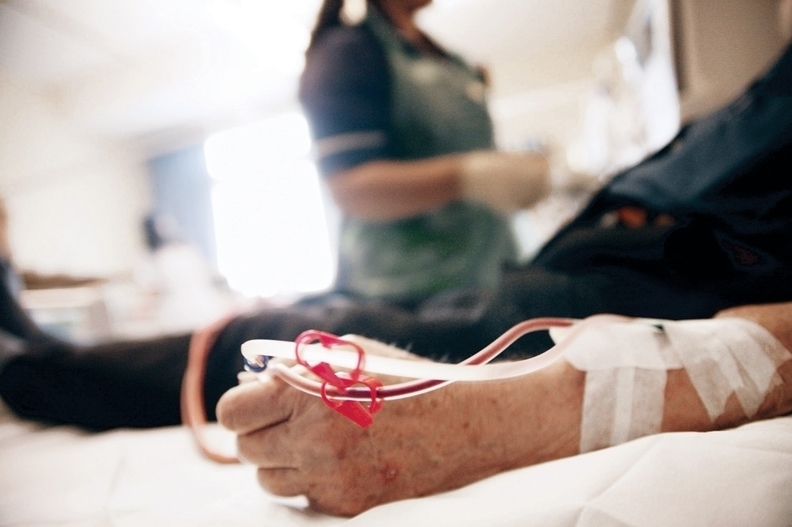 The agency wants to encourage providers to use new renal dialysis drugs, and proposed paying a higher Medicare rate for the treatments starting Jan. 1, 2019. In addition, the CMS will make some tweaks to its bidding and pricing methodologies under the durable medical equipment bidding program. The agency wants to implement what's known as lead item bidding. Under the current bidding process, suppliers bid to set prices on powered wheelchairs as well as all of its accessories. Under the proposed change, the CMS would only accept bids for the power wheelchair and set prices for accessory items based on a fee schedule. "This approach will streamline the bidding process for suppliers and ensure pricing is accurate," Verma said on a call with reporters Wednesday. The agency said the proposed changes will better help ensure Medicare enrollees get the medical equipment they need. "Today's proposals will help secure sustainable access to durable medical equipment and reward dialysis facilities that adopt innovative new therapies," CMS Administrator Seema Verma said in a statement.